The epic conclusion to Lauren James’ debut The Next Together about love, destiny and time travel. 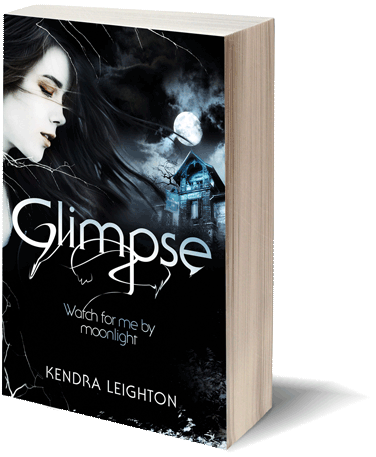 Sixteen years ago, after a scandal that rocked the world, teenagers Katherine and Matthew vanished without a trace. Now Clove Sutcliffe is determined to find her long lost relatives. But where do you start looking for a couple who seem to have been reincarnated at every key moment in history? Who were Kate and Matt? Why were they born again and again? And who is the mysterious Ella, who keeps appearing at every turn in Clove’s investigation? For Clove, there is a mystery to solve in the past and a love to find in the future. 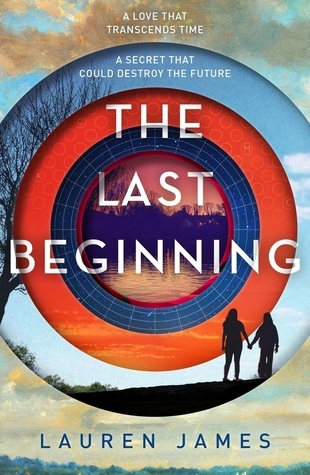 If you’ve read The Next Together, you need to get hold of The Last Beginning. Check out Lauren’s blog too for lots of extra content. And if you haven’t started book one yet, get going! Oh, wow. I was impressed by The Next Together, but The Last Beginning completely blew me away! I couldn’t stop reading. So many twists and turns and very, very clever things in this book (plus some very sweet moments). If you’ve read The Next Together, you *must* read this. I haven’t got my hands on a physical copy yet, hence no pretty photo, but planning to rectify that ASAP. Enough gushing from me. Happy publication day, Lauren!